Windows Store is one of the main parts of Windows 10, but sometime this feature gets unable to give proper service. 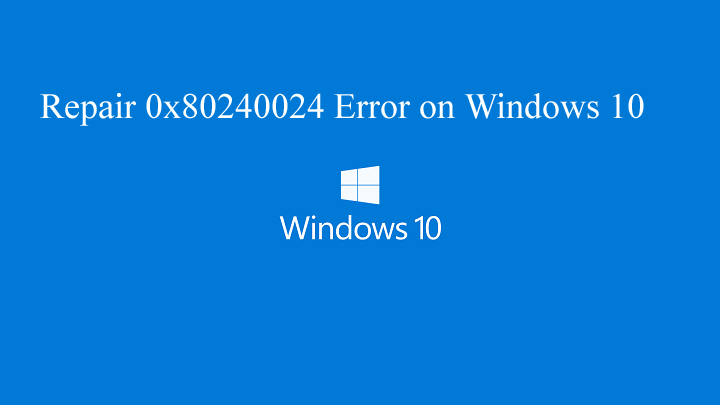 Many users reported problems with this service, according to them, an error 0x80240024 are appearing while trying to open or use Windows Store. If you are suffering from this issue then don’t worry and apply the below given fix for this error. 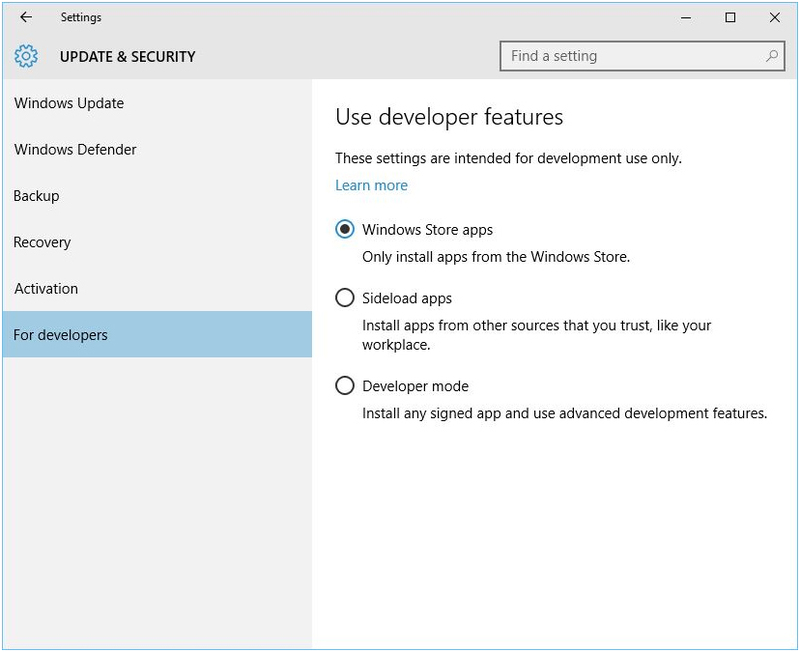 Step 1: Launch Windows Store, press Windows Key + S -> enter store and choose Windows Store from the list. 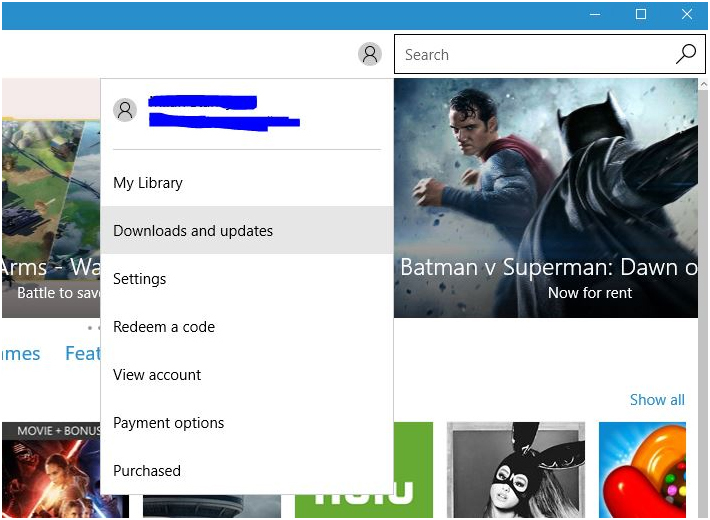 Step 2: After opening Windows Store click on the little icon present on the search bar and select Downloads and updates from the menu. Step 3: Cancel all the current downloads and after it attempt to download your application again. 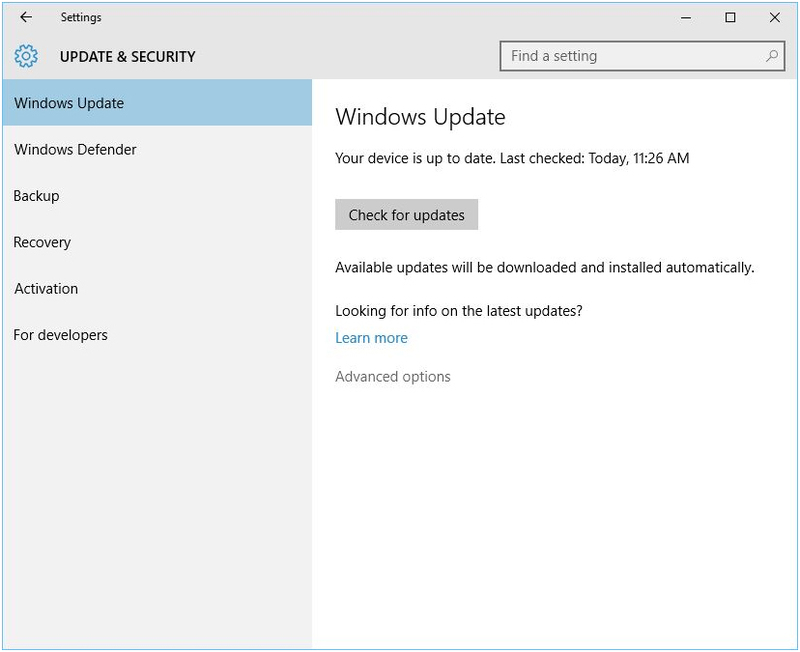 Step 1: Open Settings app -> Update & security section. Step 2: After it go to For developers tab and choose Windows Store apps. After selecting this option you’ll be able to download apps only from Windows Store, and error 0x80240024 is surely fixed. Improperly Region setup can also trigger this issue, so check if your region isn’t changed. Step 1: Go to the Settings app and then Time & language section. 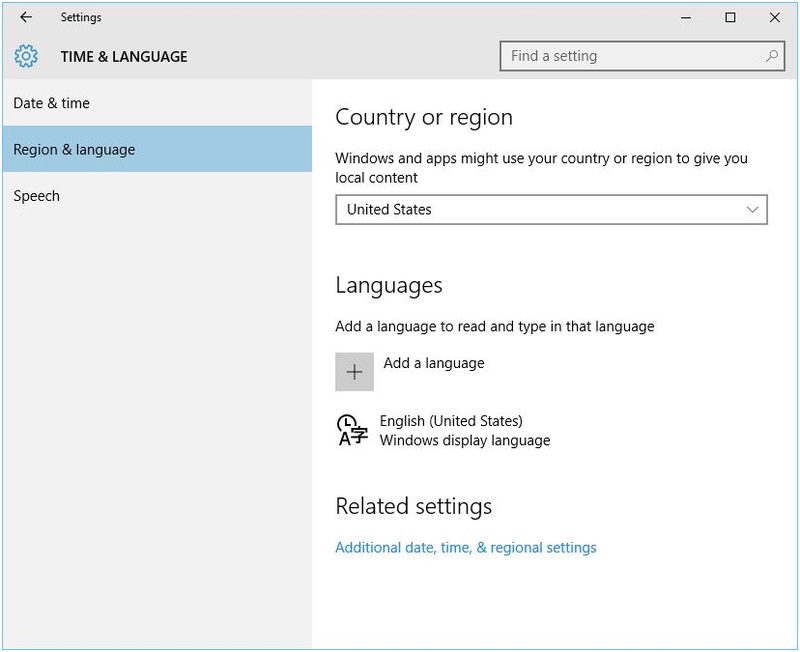 Step 2: After it go to Region and language tab and make sure that the accurate region is selected. After choosing the exact region the issue should be fixed. Try changing your region to United States, Canada or United Kingdom. 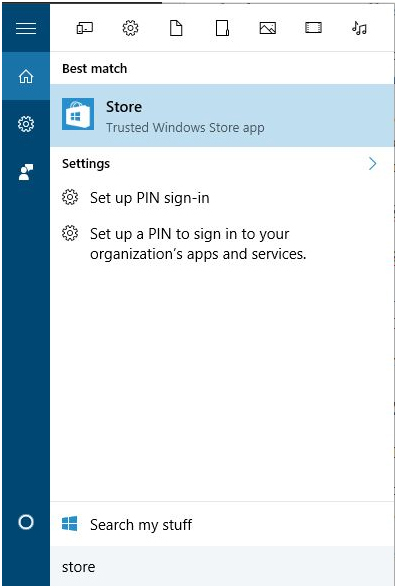 Step 1: Open the Settings app and navigate to the Update & security section. 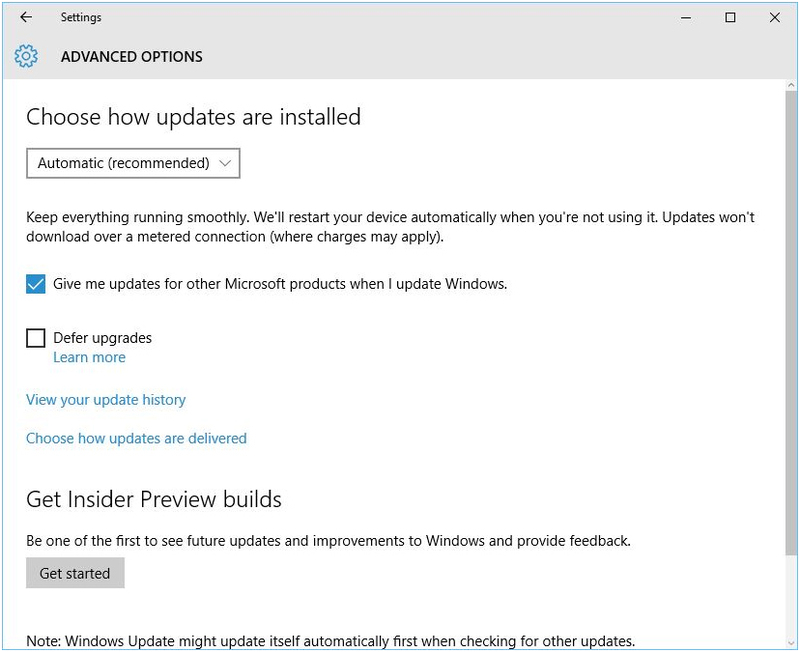 Step 2: Go to Windows Update tab and click the Advanced options. Step 3: Unmark the Defer upgrades option. Sometime by simply turning on the gaming mode of installed antivirus software this error can be fixed. So, open your installed antivirus program and after it turn on the gaming mode to fix the problem instantly. If antivirus program doesn’t have gaming mode option then try to disable it and then check if that fixes the problem.